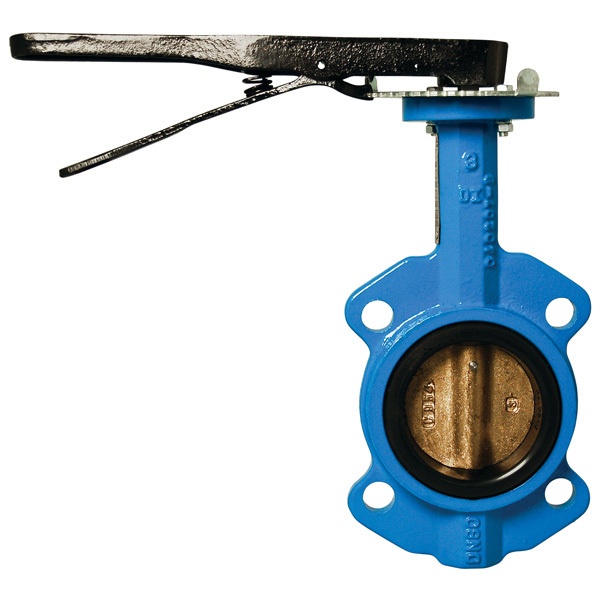 Description These soft-seated butterfly valves are designed for a variety of general applications in the control of water, air, oil, gases, and corrosive media. They are equally effective for on-off, throttling, or isolation service requirements. Series 87 is well suited for higher velocity service and vacuum service. 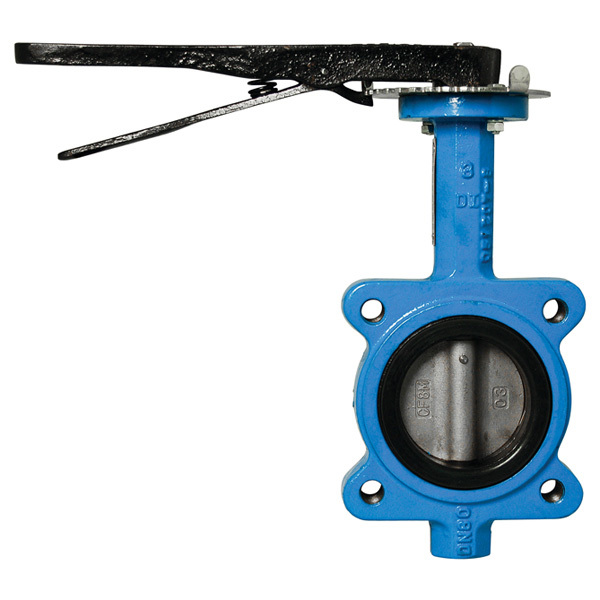 Description These soft-seated butterfly valves are designed for a variety of general applications in the control of water, air, oil, gases, and corrosive media. They are equally effective for on-off, throttling, or isolation service requirements. Series 88 is designed for dead-end service to the full pressure rating of the valve and is well suited for higher velocity service and vacuum service. 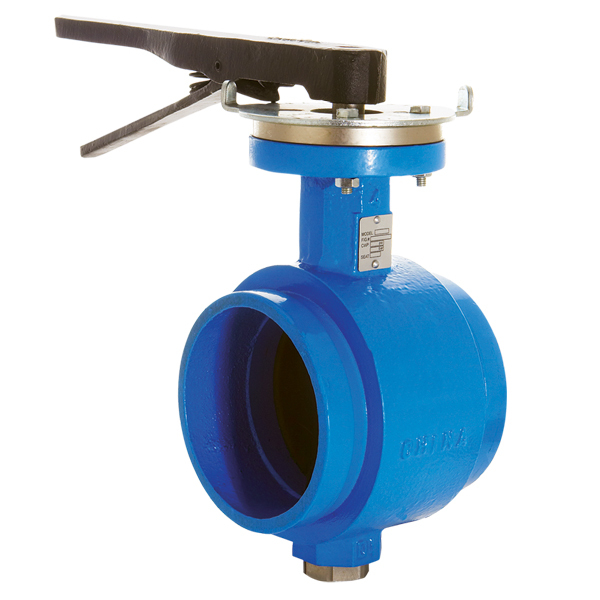 Description Consist of a ductile iron body, BUNA-N or EPDM encapsulated ductile iron disc and a 431 stainless steel two-piece stem. Pressure rated to 175psi CWP. Grooved end designed to ANSI/AWWA C-606 Rigid Grooved Specification. Available with lever handle or gear operator.